Compared to its predecessor, the Samsung Galaxy S7, the Samsung Galaxy S8 contains several improvements. Naturally, those call for outstanding protection. 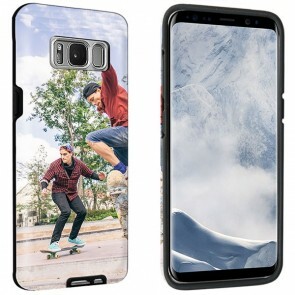 At GoCustomized, we are specialized in producing a custom Samsung Galaxy S8 case that provides exactly that but even more! 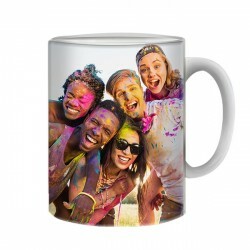 With a Samsung Galaxy S8 photo case, you have the chance to make your everyday companion stand out from the crowd by giving it a unique look. You can assume the role of a designer and create an item that no one else owns. And with our user-friendly design tool, this is even easier than you might think! 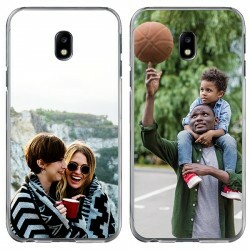 You only need to choose the case type you want as well as the photo, design, or quote that you want on your phone case. You can choose your preferred custom Samsung Galaxy S8 case type out of all the options listed below. 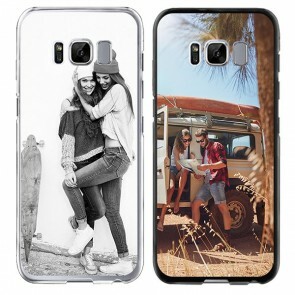 After choosing the case type that will serve as the base for your Samsung Galaxy S8 photo case you can upload your design to our user-friendly customizer. 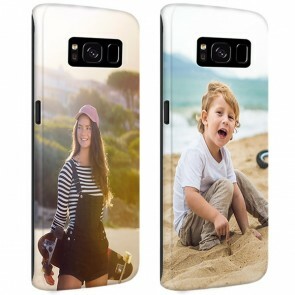 With this tool, you can perfect the look of your new custom Samsung Galaxy S8 photo case by using its many features such as different layout options, filters, or stickers. 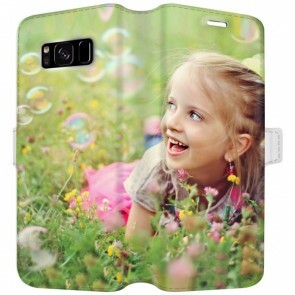 In this way, you can create a case you will never get bored of. 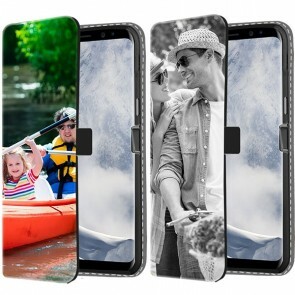 A Samsung Galaxy S 8 photo case is also a great present for your friends and family members. 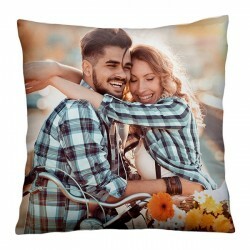 Since you are able to customize it in whatever way you want, it can be adapted to every occasion including birthdays, anniversaries and even holidays like Father's Day. Once you are done designing your case, we will take care of the rest. 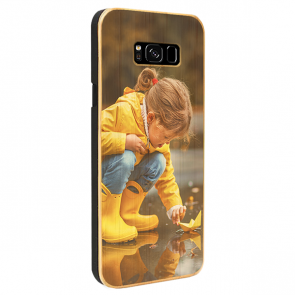 Your custom Samsung Galaxy S8 case is made out of high-quality material and the ink used is scratch-resistant to ensure a great outcome. 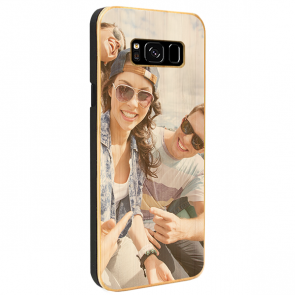 We start producing your case almost immediately after you place your order to make sure you receive your Samsung Galaxy S8 photo case as soon as possible.